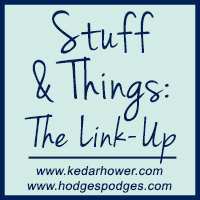 +This post doesn't have much to do with Thanksgiving, but "Stuffings" is too cute to waste. +If I would've been prepared, there'd be a giveaway like last year. It snuck up on me this year. +I'm on Thanksgiving break this week. Hallelujah. +Are you shopping tomorrow? I do 99% of my shopping online because leaving the house is sometimes overrated. I usually try to find gifts with meaning and connection. Speaking of shopping, I need a new phone. My camera has a weird black speck on the lens (note my hair) and I don't know how to fix that. I've poked and prodded at it for a year now. 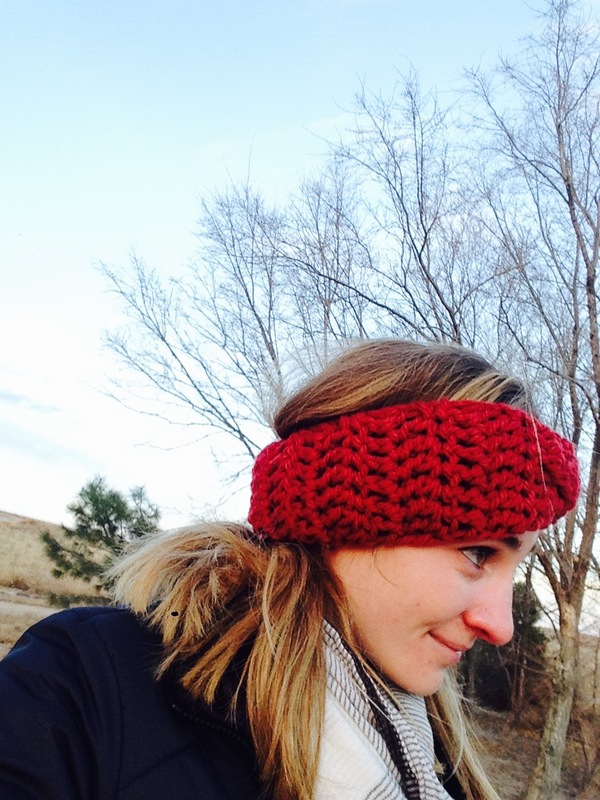 Angi from The Urban North sent me this headband as a gift last week and I love it. I ordered one for my friend too and a hat for her baby. I've worn these headbands for years, before they were mainstream, and I bought my first two from a small business in Alaska. They're still going strong. If you're into Small Business Saturday, check out some Etsy shops. +Speaking of small business, I went to the Holiday Bazaar on base last weekend. The annual Holiday Bazaar that happens on every single military base is my favorite part of the military. (I wish I were kidding.) I spent a lot on gifts for others, but I feel kinda good about it. +As a holiday special, I'm giving away a free gift (or two!) 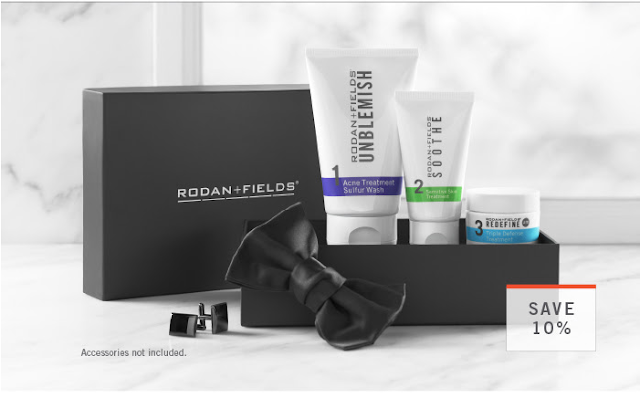 to anyone who signs up as a Preferred Customer with Rodan+Fields between now and Christmas. There is also a Holiday Lip Promotion AND a Beyond the Shave regimen for the men in your life. Both will be delivered already packaged as gift boxes. Very convenient. Also, if you sign up as a Preferred Customer on or before November 30th, you'll be entered to win this REDEFINE MACRO Exfoliator. +And Happy Thanksgiving! I'm thankful for all of you, coming back to read these thoughts/things of mine day after day. You're very appreciated and bring me a lot of joy. If you need a last-minute dessert to take to a gathering today or this weekend, here's some Last-Minute Thanksgiving Ideas. Happy Turkey Day, gobble gobble! I love the stuffings title, ha! I love the title! And I love that headband. Thanks for the shout out, lady! Red is a good color on you. Online BF shopping is definitely where it's at. I miss our Juneau excursions and getting up at 6am to hit Fred Meyer and Joanns but I'm not too sad I can shop in my PJs this year.